The perfect gift for my 8 year old daughter has dropped in my lap this holiday season! I grew up playing with Barbies and Allyson has done the same. As she is getting older and playing with the actual dolls isn't the "cool thing" anymore, she has started watching the show via Netflix. I am very excited to share these new novels with her as she is a lover of books and intertwining her love of Barbie with books, it really is a perfect gift for her! 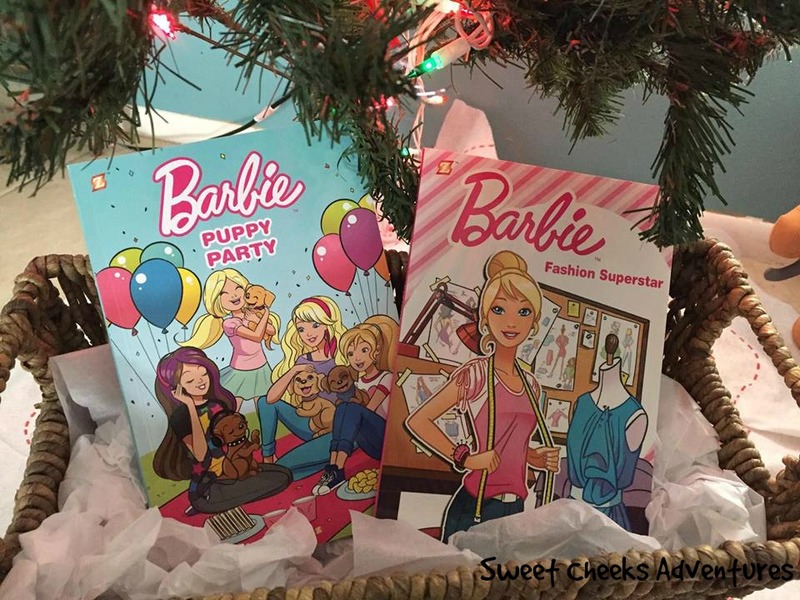 Papercutz has come out with Barbie Graphic Novels! Barbie, the world's #1 fashion doll, is making her debut in two new series! Through these graphic novels, you can experience all of the adventures with Barbie and her friends like never before. 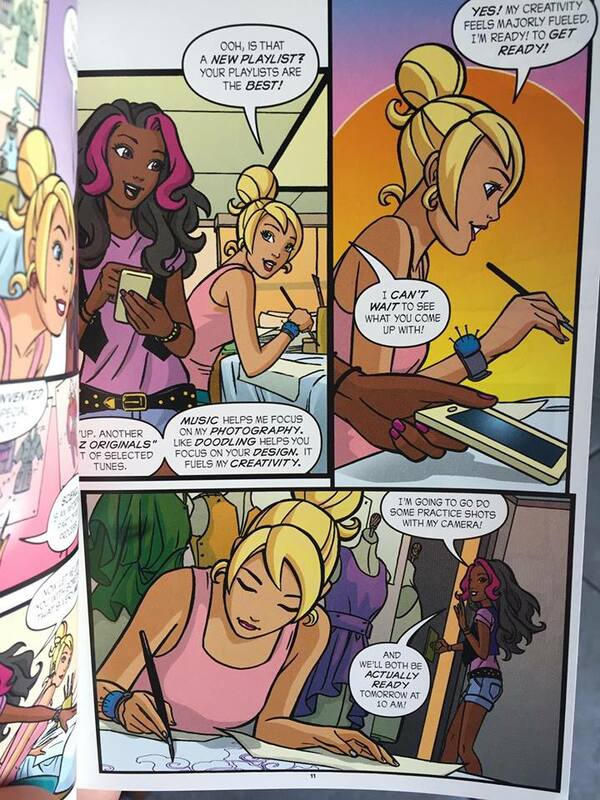 Barbie Graphic Novel Vol. 1 "Fashion Superstar" finds Barbie diving into the high-stakes world of fashion. Along her journey of pursuing her dreams, she finds new friends that want to help and a few that aren't so supportive. Without sharing spoilers, I'll just tell you that the story is really great and fun to read! There is encouragement, a little drama and I love the graphics! They're sharp and the colors are vibrant. In the second novel, "Puppy Party," Barbie and her sisters enter their puppies in a dog show. A pup gets lost in the city, which takes you on quite a fun adventure! Allyson enjoyed this one the most. I suspect the puppies had something to do with it. She has always been a sucker for puppies and kitties! Taffy is part of this story. Allyson has the Taffy dog with her Barbie Dolls, so seeing Taffy in her book made her quite excited. 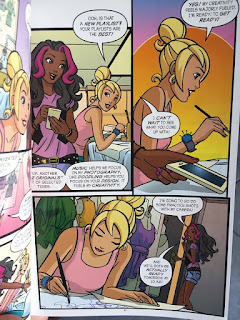 The Barbie Graphic Novels by Papercutz would make a perfect holiday gift, birthday gift or just because. They encourage reading, friendship, love of pets and much more! These 2 novels are available for purchase now.